Mr. Mortaz is founder and chief executive officer of an extensive Pistachio Company ‘Shaghayegh Dasht’ in Yazd located in center of Iran. In his role as CEO, he is responsible for making major corporate decisions, managing the overall operations and resources of the company. 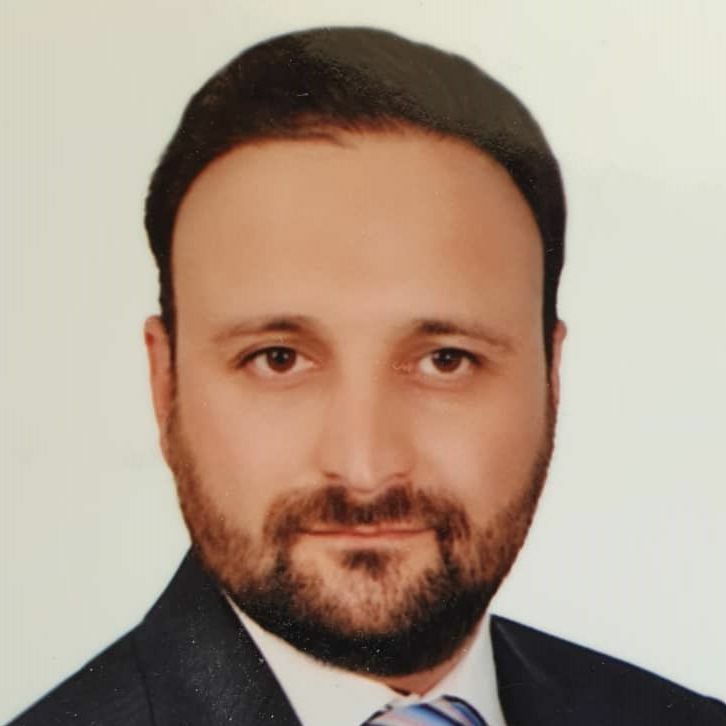 Over than a decade, Mr. Mortaz has had extensive experience in farm management, implementation of a modern irrigation system, corporate governance and competition issues in Pistachio business in Iran. Mr. Mortaz received an International MBA in Food and Agribusiness from a joint program of Royal Agricultural College of England and Utah State University. He also holds a Master of Science in Plant Physiology from University of California-Davis. His dissertation was on enhancing the performance of Pistachio species grown in saline soils under the supervision of Prof. Louise Ferguson. Mr. Mortaz is a member of the International Society for Horticultural Science and Soil Science Society of America.